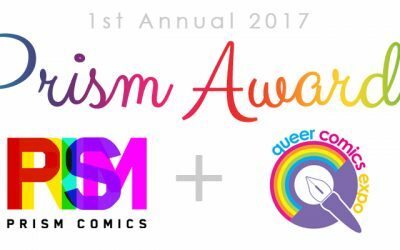 JANUARY 1, 2019 marks the opening of the submission periods for two major awards events in the LGBTQAI+ comics fields: THE 2019 PRISM AWARDS and THE 2019 PRISM COMICS QUEER PRESS GRANT. 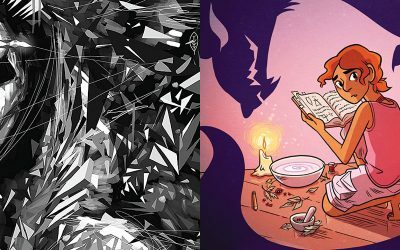 PRISM COMICS and the CARTOON ART MUSEUM are pleased to announce the Winners of the SECOND ANNUAL PRISM AWARDS. 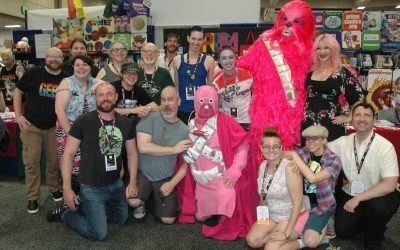 The Awards announcements took place at the Prism Awards panel at COMIC-CON INTERNATIONAL SAN DIEGO on Saturday July 21, 2018. 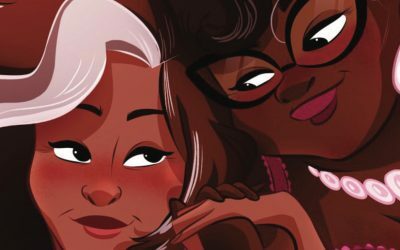 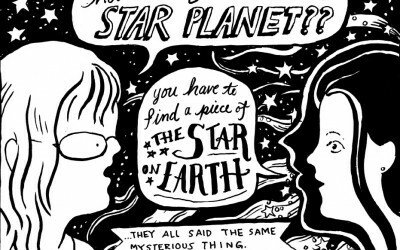 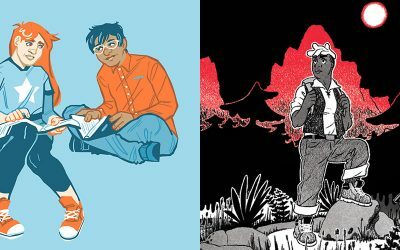 PRISM COMICS ANNOUNCES TEE FRANKLIN AS 2017’S QUEER PRESS GRANT WINNER! 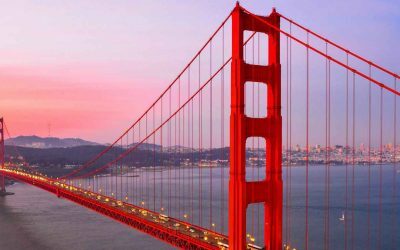 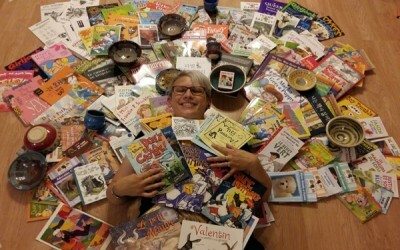 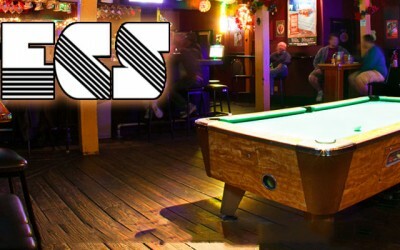 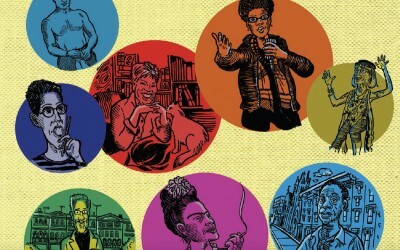 Interview with SF Zinefest guest of honor, and Alphabet Anthology contributor Ajuan Mance. 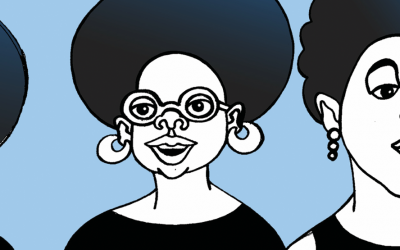 THE FIFTH ANNUAL CLALLAM BAY COMICON SOON! 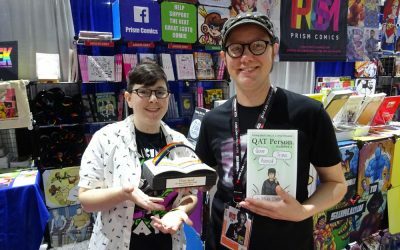 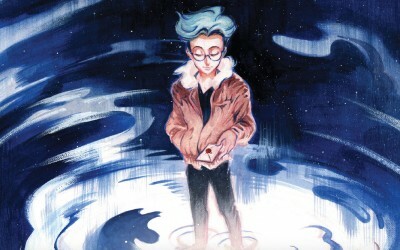 The recipient of the 2016 Prism Comics Queer Press Grant was announced at the ALPHABET -10 Years of the Prism Comics Queer Press Grant panel by Prism Comics Queer Press Grant chair Jon Macy, at Wondercon. 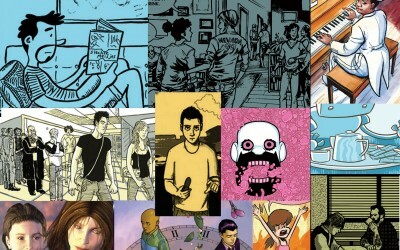 This year was a tie betwee Catherine Esguerra for Eighty Days and Elizabeth Beier for I Like Your Headband. 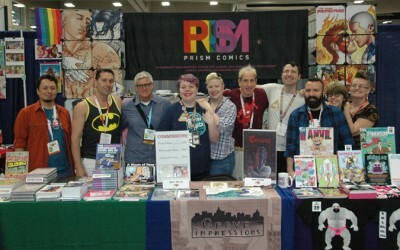 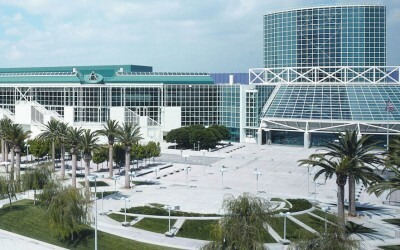 the 2016 Prism Comics Queer Press Grant at WonderCon in Los Angeles, March 25 – 27, 2016.